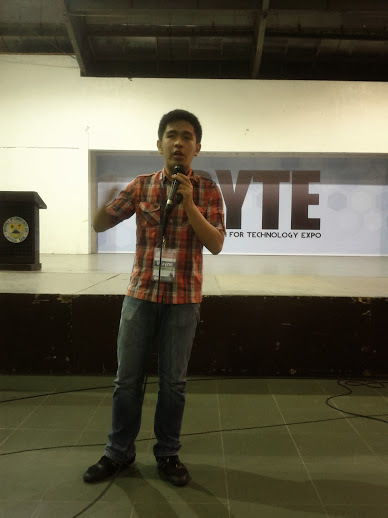 +Celine , +Wayne, +Vince, Miss +Aileen, +Jerome and I were invited to be the speakers for the Bicol Youth for Technology Exposure (BYTE) 2013.Organized by Ateneo de Naga ICTC (Information and Communications Technology Center), it aims to bring together high school and college students, teachers, and technologists to help enthusiasts demystify emerging technological trends. 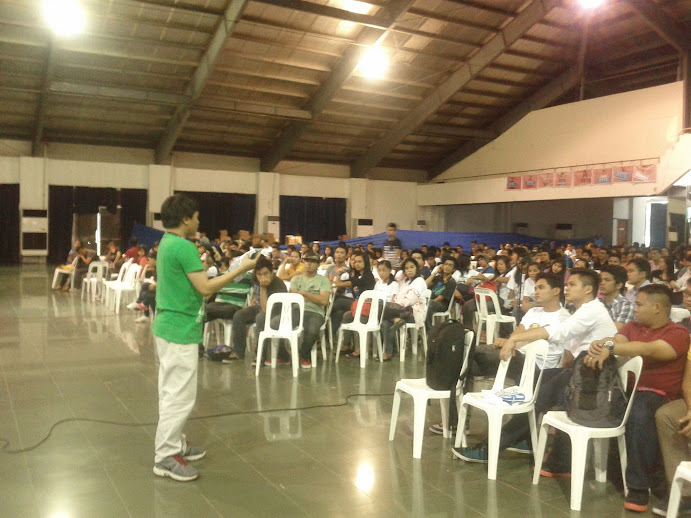 BYTE 2013 was held last October 19, 2013 at Capitol Convention Center, Pili, Camarines Sur and was attended by more than 900 participants. The program opened with the National Anthem and a prayer. 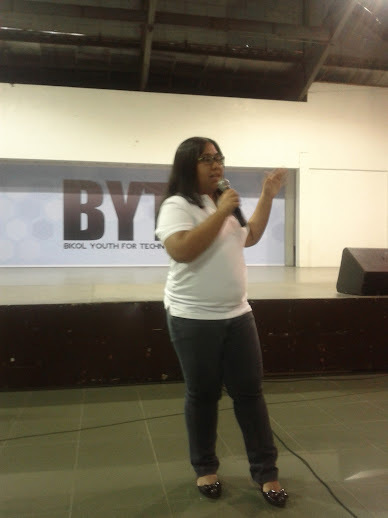 The Dean of Ateneo de Naga and Miss Aileen gave keynote speeches. 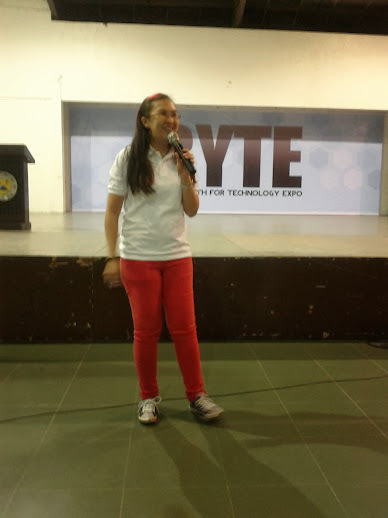 The first talk was about Google Search Tips and Tricks by Celine. After that, the talks were Overview of Google Apps for Education (Aileen), Gmail, Contacts, Tasks, and Calendar (Celine) and Google+ (Aileen). After the Google+ talk, we had lunch at Camarines Sur Watersports Complex. The food for the attendees were not delivered on time though. 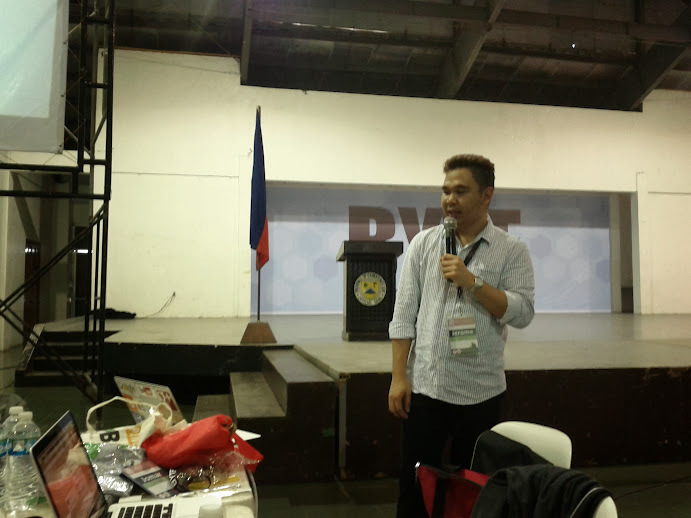 Jerome, who arrived late because his flight was rerouted to Legazpi City, started the afternoon session with his talk about Google Drive, Google Docs, Spreadsheets and Forms. Celine followed and talked about Google Sites. Afterwards, I talked about the basics of Android. After my talk, Wayne discussed Google Maps, Google Maps API and Google Map Maker. The last talk was Vince's Google Communities. During his talk, there was even a power failure. He showed the Google communities like GDG Philippines, Google Student Ambassadors, Google Business Groups and the new Google Educators Group. 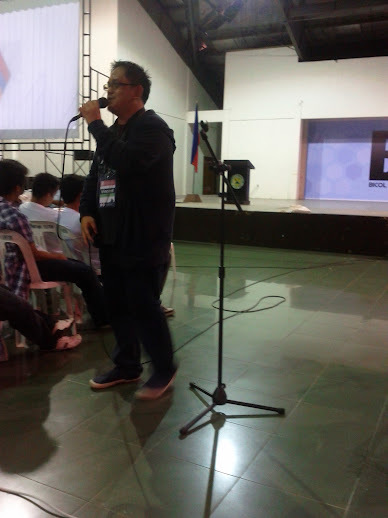 After Vince's talk, we had a panel Q&A where we answered various questions from the attendees.